A brooch given to mark 37 years of voluntary service at a children’s hospital ward has been stolen in a burglary. 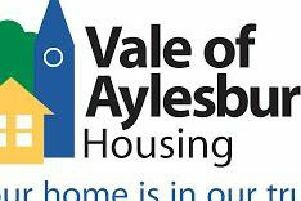 Thieves broke into a property in Howard Avenue, Aylesbury sometime between 10am on Saturday December 28 and 11am on New Year’s Day. Among the items stolen was the brooch belonging to an 84-year-old woman given to mark nearly four decades volunteering at Stoke Mandeville Hospital children’s ward. Investigating officer Det Con Gemma Howe from Aylesbury police station said: “The distinctive silver-coloured flower design brooch was of great sentimental value and had been a gift after decades of volunteer work at the hospital. Anyone with information about the incident should contact Det Con Gemma Howe on 101.